MILLWALL No 1 Likes Us Talkin! This is the second of our 'Podcast Questions'. It is about Millwall Football Club. 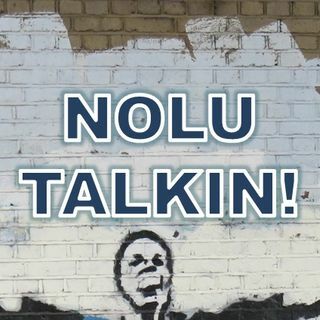 Play the track to hear the question and If you have an answer send it to nolutalkin@gmail.com Please put Podcast Question in the subject matter. Talking Millwall for Millwall fans around the world!